Virginia Right! 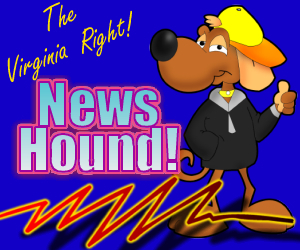 News Hound for 12/19/2010 | Virginia Right! YOU DECIDE: Is It ‘Holidays’ or ‘Christmas’? FOX NEWS: The Darkest Day in 456 Years? 5 (or 6) Democrats kill DREAM Act in Senate. Oh, My: Guess Who’s Getting On Board the Herman Cain 2012 Bandwagon? Why Shouldn’t the FBI be involved in Monroe County, TN Corruption?